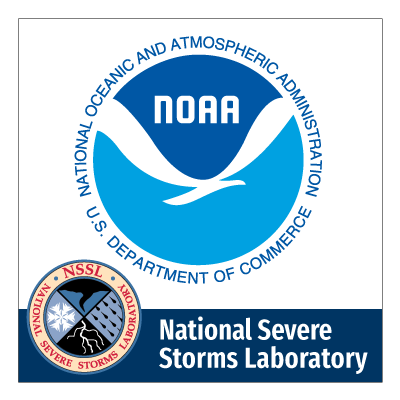 The NOAA National Severe Storms Laboratory serves the nation with leading edge research in severe weather observation, understanding, and prediction to help forecasters produce the best severe weather forecasts and warnings possible. NSSL Briefings Online replaced the printed “NSSL Briefings” newsletter in 2007, but the mission remains the same: to regularly inform readers of NSSL’s most recent research and activities. NSSL Briefings Online will also include NSSL’s scientific collaborations with The University of Oklahoma Cooperative Institute for Mesoscale Meteorological Studies. We update the site on a regular basis. Print editions of past years’ NSSL Briefings are archived and can be downloaded in a pdf format. Subscribe to the Briefings RSS feed or follow us on social media to keep up with the news! SUBSCRIBE to monthly email notifications of Briefings Online updates by sending an email to emily.summars@noaa.gov with “subscribe” in the subject.